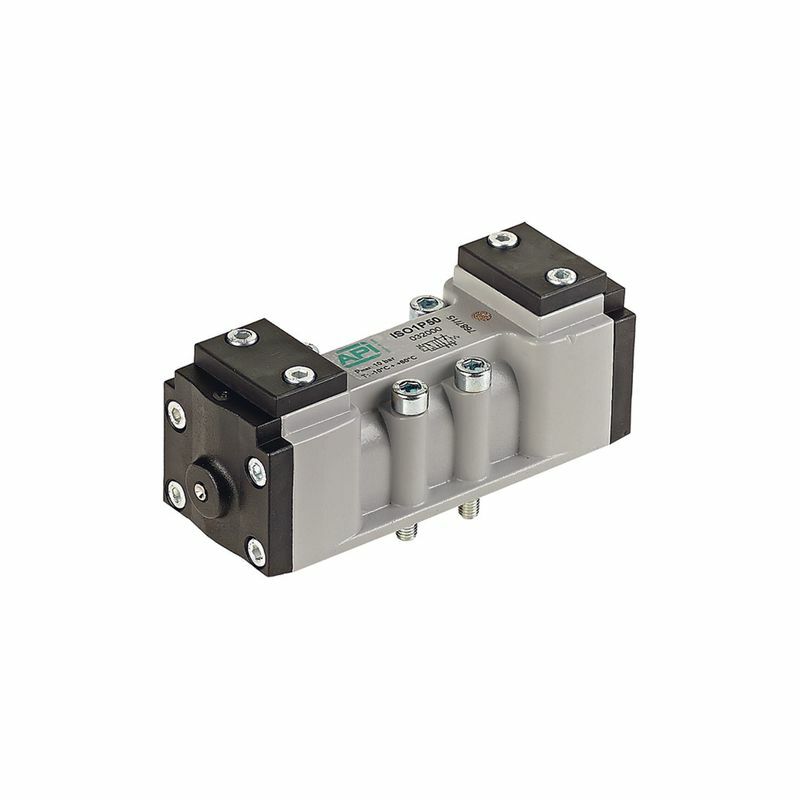 API Pneumatic UK ISO control valves are a series of spool valves that are manufactured to ISO 5599/1 standard. This ensures that they can be interchanged with any control valve that meets that precise specification. 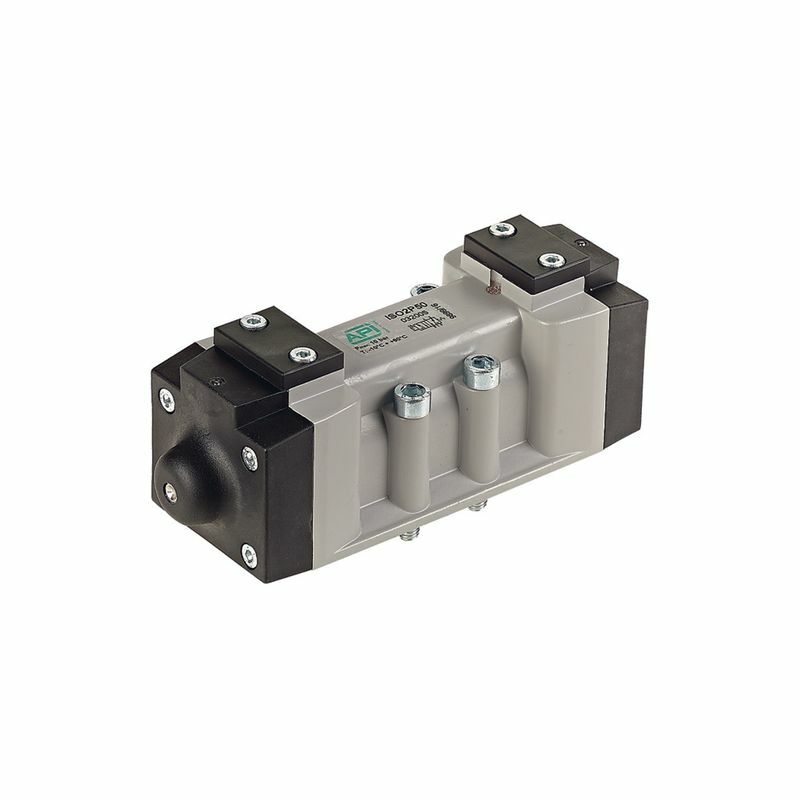 At API, we manufacture both electrically and pneumatically operated control valves with a wide range of versions to meet your application’s demands. All of our ISO control valves are designed to withstand temperatures between -10C and 60C and perform exceptionally within a pressure range of 0 to 10 bar. With a body manufactured from die-cast painted aluminium and a hard anodised aluminium spool, API provides a valve that is both lightweight and capable of delivering a long service life. Our API control valves are finished with PBT covers, HNBR seals and aluminium distancers. Our ISO control valve services include the pre-lubrication of internals, which means that they can be used on dry, or lubricated air systems (NB once lubricated, lubrication must be continued). As well as an extensive array of each type of control valve, we have further options to choose from to help find you to find the ideal API control valve. Firstly, for use in potentially explosive environments, we have ATEX versions of our ISO 5599/1 control valves available. This is an essential requirement of many hazardous industries to guarantee safety, reliability and durability in extreme conditions. 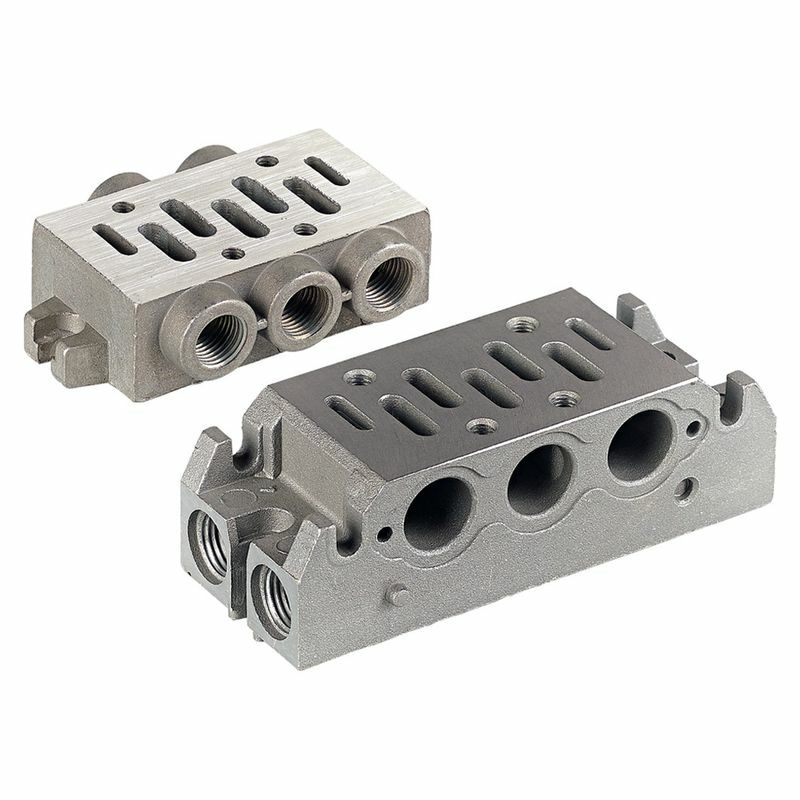 To provide you with more options for your precise application, we have two sizes of ISO control valves available: ISO1 and ISO2. They differ in their flow and orifice to suit your specifications. 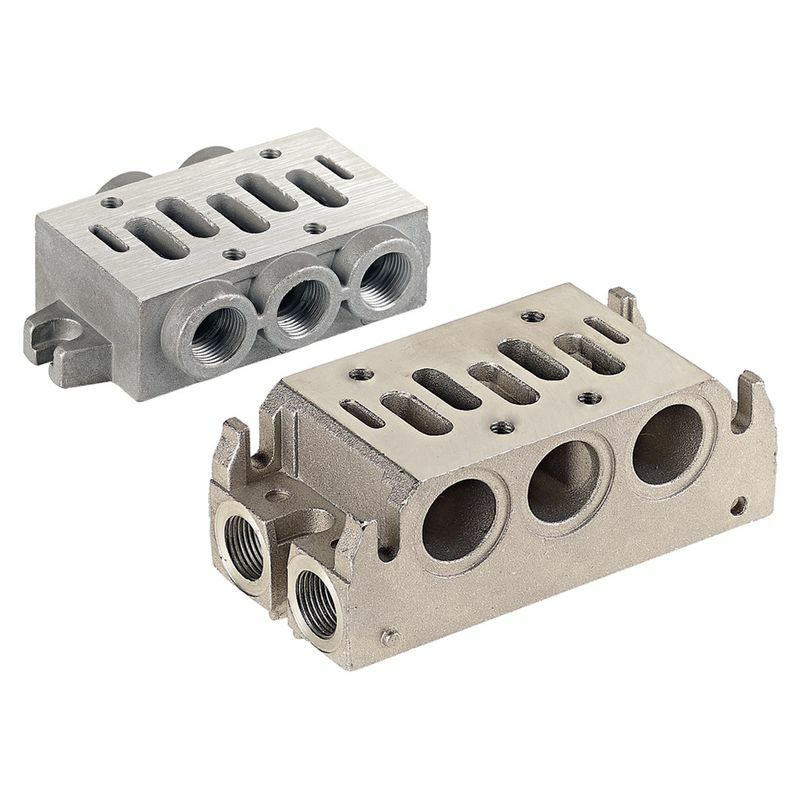 Our sub bases, specifically for our ISO valves, are also available in ISO1 and ISO2 and in both single and manifold types. 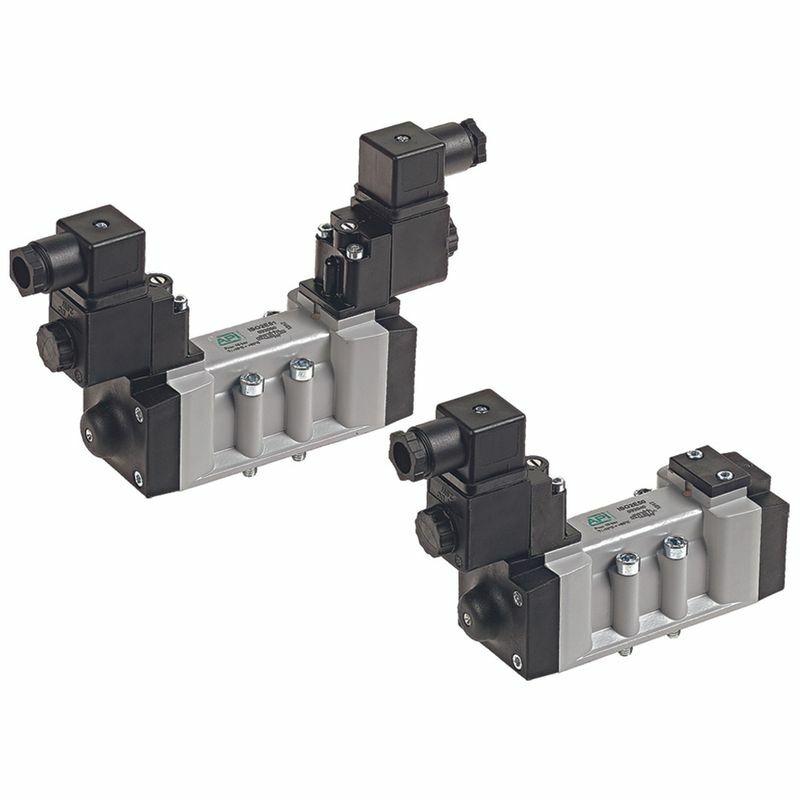 Whether you require an electrically operated ISO valve with a CNOMO electropilot or an in line electropilot, API has the flexibility to offer you the most suitable mounting options for the needs of your application. For more in-depth information about our extensive range of valves including ISO 5599/1 control valves, contact API Pneumatic UK. Call the technical team today for advice on the right ISO control valve for you on 01782 206 995 or email sales@apiuk.co.uk.